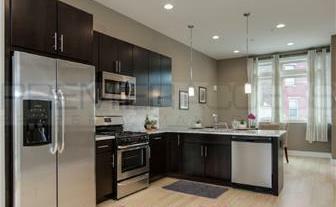 HomeLuxury New Construction Rentals in Northern Liberties! 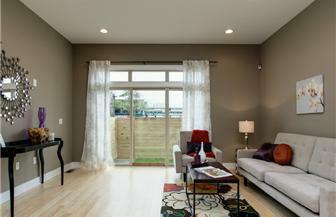 Luxury New Construction Rentals in Northern Liberties! Ultra modern and luxurious rental units available now! 3 bedroom/3 bathrooms AND PARKING for just $2200 per month! 4 bedroom/3 bathrooms AND PARKING for just $2700 per month! Call us today and let one of our rental specialist help make this your new home! ← 976 N Leithgow is Almost 100% Complete! !